FOUR TIPS on How To L.I.V.E. Dr. Sheri aims to motivate private clients to make fresh starts at healthy living. 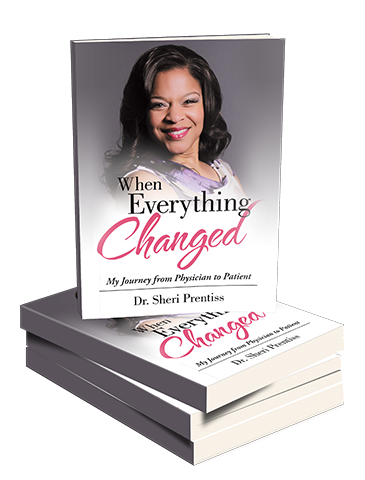 Dr. Sheri Y. Prentiss, commonly known as Dr. Sheri, has impacted lives across the globe, promoting the essentials of health and well-being. Dr. Sheri is an industry leader and subject matter expert in occupational health and wellness, having more than 20 years of experience as a Board-certified occupational medicine physician. 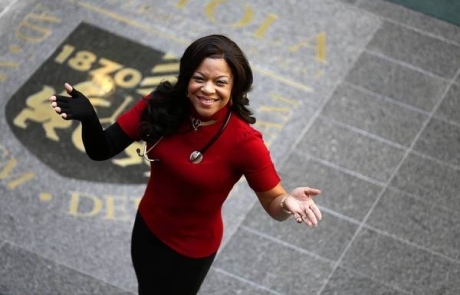 She is also a Certified Physician Executive with a Master’s degree in Public Health and proficiency in healthcare management and organizational administration. 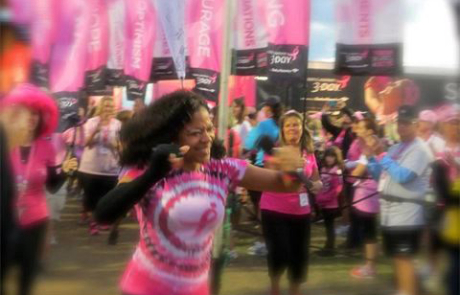 As a breast cancer survivor, Dr. Sheri brings a unique perspective to her impassioned work in advocacy, preventive care, and health awareness. After a partial mastectomy, a lymph node dissection, 15 rounds of chemotherapy and 33 rounds of radiation, she was left with clinically disabling lymphedema of her right arm and hand, and she can no longer perform hands-on treatment of patients. Despite it all, she has increased her service to patients in unprecedented ways including her tenure as Susan G. Komen’s 3-Day National Spokesperson..
Dr. Sheri has used her experience to apply medical management skills to not-for-profit organizations, including New Nation Anointed Ministries, Hope4Us (Chief Medical Officer), and The Harvey Brooks Foundation (Board of Directors). She serves as a liaison between physicians and administration, overseeing quality management programs and performing strategic planning. Wonderful, engaging and energetic speaker! Motivated me to “walk that extra mile”! She turns heads and turns hearts. Dr. Sheri is a remarkable motivator who does it with everything she has, with her spirit and heart working all the time. I can’t say enough good things about her. This is an amazing woman!! She is truly an inspiration to all who come in contact with her!! I am truly a better person now that I have met her! Thanks for all that you do Dr. Sheri! !